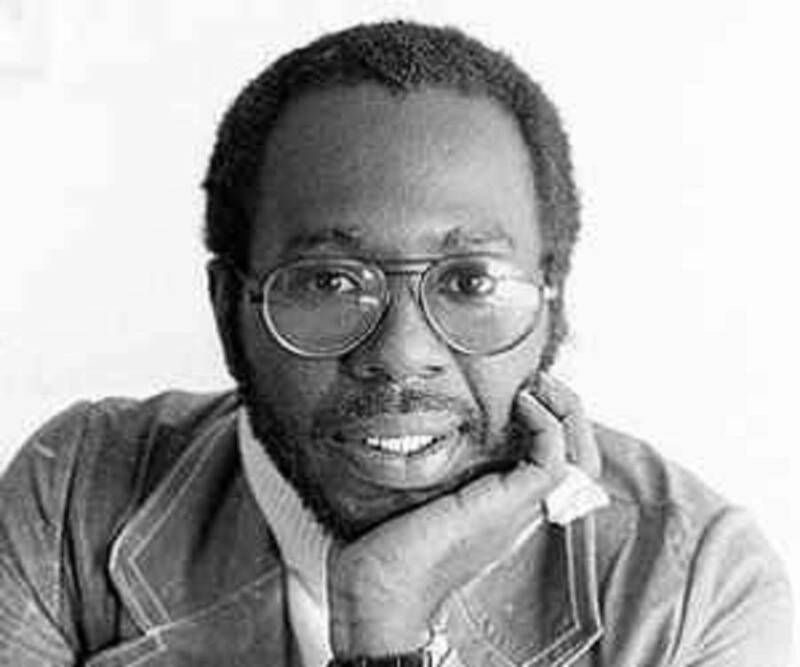 Curtis Mayfield was an American singer, songwriter, guitarist, and record producer. Check out this biography to know about his childhood, family life, achievements and fun facts about him. 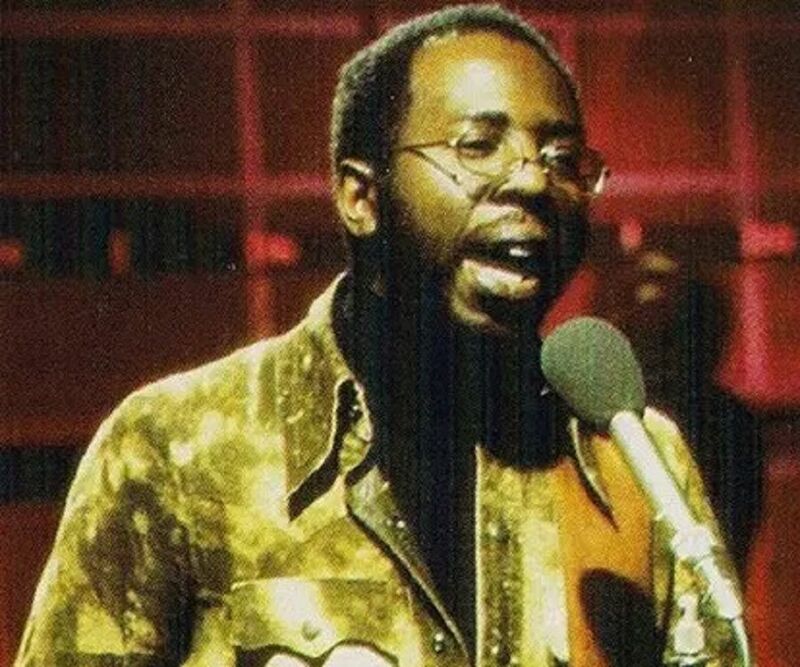 Curtis Lee Mayfield was an American singer, songwriter, musician, and record producer well known for introducing social and political consciousness into African-American music. Black students often sang his strong-hitting lyrics during their Civil Rights campaigns. With powerful songs like ‘Keep on Pushing’, ‘People Get Ready’ and ‘We're A Winner’, he motivated and inspired the people who were fighting for equal rights and justice. He started his career with singer Jerry Butler’s band, the Impressions, and later, embarked on a solo career during the course of which he released several albums. His soundtrack for the film‘Super Fly’ was praised for its socially conscious themes dealing with crime, poverty, and drug abuse. Famous for injecting elements of social awareness into soul music, he penned the song ‘People Get Ready’ for the Impressions. Ranking 24th on Rolling Stone's list of the 500 Greatest Songs of All Time, ‘People Get Ready’ received many other honors as well. A courageous soul, he continued his career as a recording artist even after he was paralyzed from the neck down in an accident while he was performing on stage. He was a recipient of the Grammy Legend Award and the Grammy Lifetime Achievement Award, and also a double inductee in the Grammy Hall of Fame. He died of complications from type 2 diabetes in 1999, at the age of 57. Curtis Mayfield was born on June 3, 1942, in Chicago, Illinois, to Marion Washington and Kenneth Mayfield. He had four siblings. His father left them when he was only five. His mother and maternal grandmother moved the children from one place to another, and finally settled at Cabrini-Green in Chicago. He went to Wells Community Academy High School, but soon dropped out. While his mother taught him the piano, he learnt to play the guitar on his own. 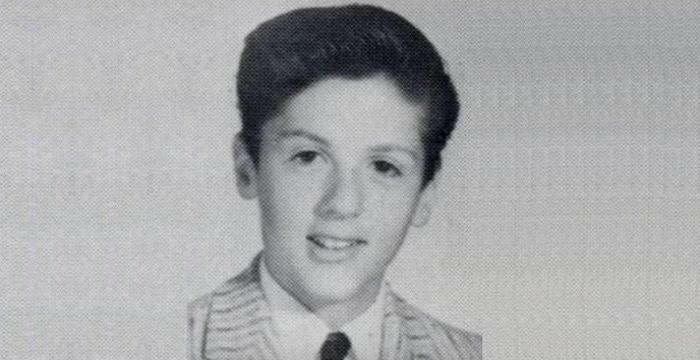 When he was seven, he sang at the church with the gospel singers. When he was 14, he formed his own gospel and soul group, the Alphatones. In 1956, Curtis Mayfield joined his friend Jerry Butler's group, The Roosters, which was later renamed to the Impressions. During that time, he started composing music and writing songs. In the initial years, the Impressions churned out two hit singles—‘For Your Precious Love’ and ‘Come Back My Love’. After Jerry Butler left the band and started a solo career, Mayfield co-wrote songs with him, and also performed on his hit single, ‘He Will Break Your Heart’. Mayfield was now the lead singer of the Impressions, and he composed several hits for the band including ‘Gypsy Woman’ and ‘Amen’. 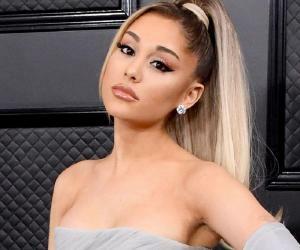 In 1964, with the hit song ‘Keep on Pushing,’ he became a hit for giving a racial and political touch to his music.The songs ‘People Get Ready’ and ‘I'm So Proud’ made him even more popular among the socially conscious population. The band continued to enjoy success with hits like ‘Fool For You’, ‘This is My Country’, ‘Choice Of Colors’, and ‘Check Out Your Mind’. In 1968, Mayfield formed his own label, Curtom Records, and in 1970, he left the Impressions to start a solo career. 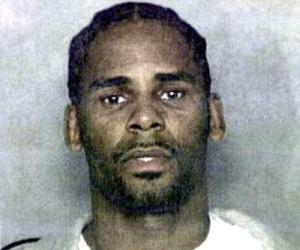 In the same year, he released his first solo album, ‘Curtis’ which became a hit. He contributed to the soundtrack of the film ‘Super Fly’ in 1972. After the success of ‘Curtis’ and ‘SuperFly’, he was much in demand. While Gladys Knight & the Pips recorded his music for the soundtrack of the film ‘Claudine’ in 1974, Aretha Franklin recorded him for the soundtrack of the film ‘Sparkle’ in 1976. In 1977, the song ‘Do Do Wap is Strong in Here’ from the soundtrack of the film ‘Short Eyes’ became one of his most successful funk-disco singles. He also played the role of Pappy in the movie. Directed by Robert M. Young, the film was adapted from Miguel Piñero’s play of the same title. Although his popularity was affected in the late 1970s with the rise of disco, he continued to record music and tour worldwide. In 1980, he moved to Atlanta with his family, closing down his recording operations in Chicago. However, while the Curtom label’s business was reduced in size, he still kept the name alive, and continued to record occasionally under the label. In 1996, he released his last album, ‘New World Order’. His biography, ‘People Never Give Up’, written by author Peter Burns, was released in 2003. It revealed that 140 of his songs like ‘The Great Escape’, ‘In The News’, ‘Turn up the Radio’, and ‘What's The Situation’ were lying with Curtom Records, unreleased. The single ‘Keep on Pushing’, written by Curtis Mayfield, was the title song from the Impressions’ hit album of the same name. The song became so popular that it was sung during the Civil Rights Movement demonstrations in America in the 1960s. It was a Top 40 single and a Top 10 Pop hit. His solo album, ‘Curtis’, which reached the Top 20 in the US Billboard Pop Albums Chart, was critically praised. Released by Curtom Records, it reached the No.1 spot on the Billboard Black Albums Chart. His ‘SuperFly’ (soundtrack) was commercially successful and critically acclaimed. It peaked at the No. 1 position on the Pop Albums Chart and remained there for four weeks. His hard-hitting lyrics beautifully explained the status of the black people in the United States, and the album was considered a classic of the 1970s’ soul music. In 1991, Curtis Mayfield, along with other Impressions members, was inducted into the Rock and Roll Hall of Fame. 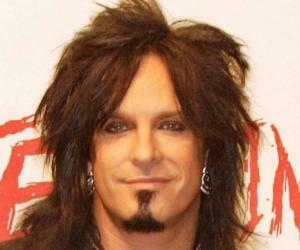 A few years later, he was inducted into the Rock and Roll Hall of Fame as a solo artist in 1999. He received the Grammy Legend Award in 1994 and the Grammy Lifetime Achievement Award in 1995. He was inducted into the Grammy Hall of Fame in 1998. He was ranked 34th on Rolling Stone′s list of the 100 Greatest Guitarists of All Time and 40th on their list of the 100 Greatest Singers of All Time. In 2003, he was inducted into the Vocal Group Hall of Fame as a member of the Impressions. Curtis Mayfield was twice married and had ten children. His second wife’s name was Altheida. On August 13, 1990, a tragedy struck Mayfield. During a stage show at Wingate Field in Flatbush, Brooklyn, lighting equipment fell on him. As a result of this accident, he became paralyzed from the neck down. Even after being bedridden, he had the determination to compose and sing. He learnt how to sing while lying on his back, allowing gravity to create the pressure on his lungs. He also directed the recording of his last album, ‘New World Order,’ after he was bedridden. He suffered from type 2 diabetes, and in February 1998, his right leg had to be amputated. He died on December 26, 1999, due to complications from the disease.